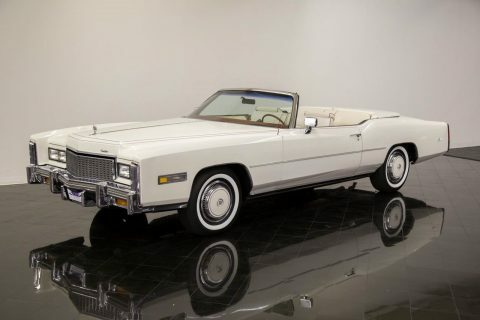 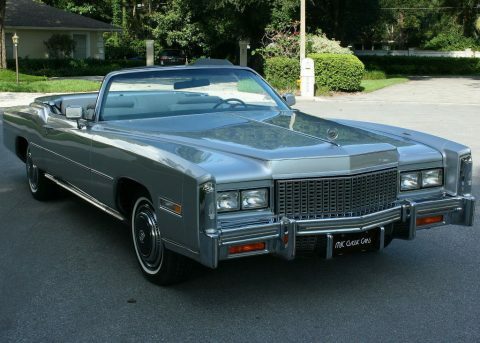 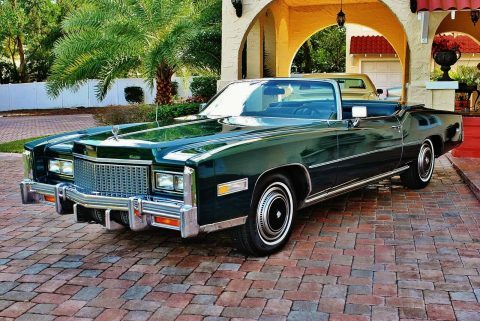 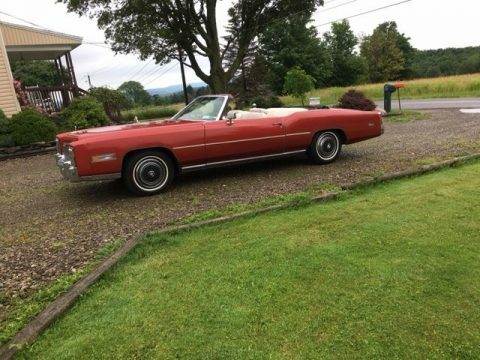 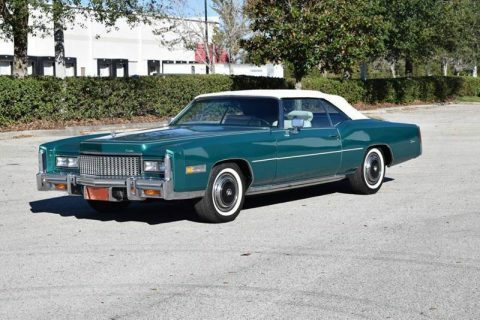 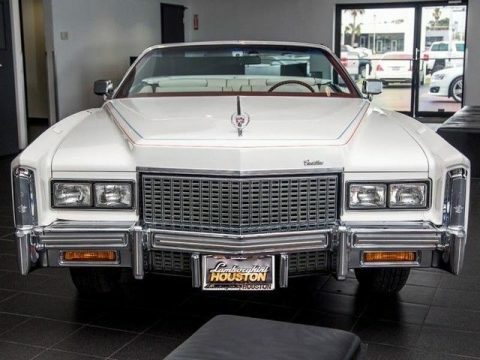 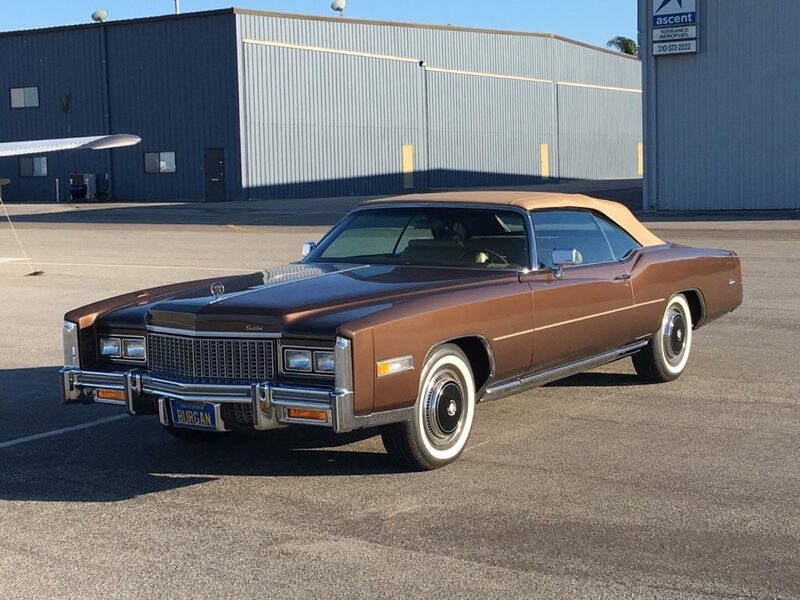 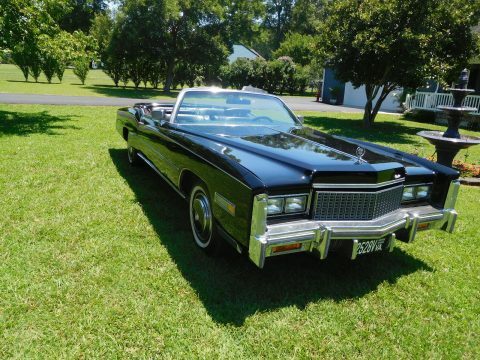 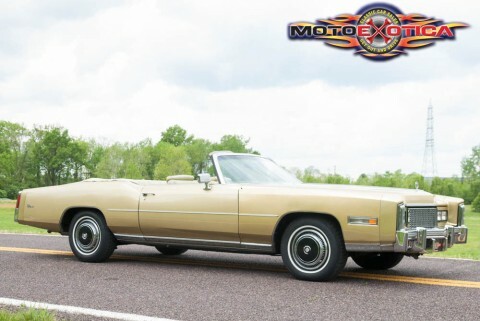 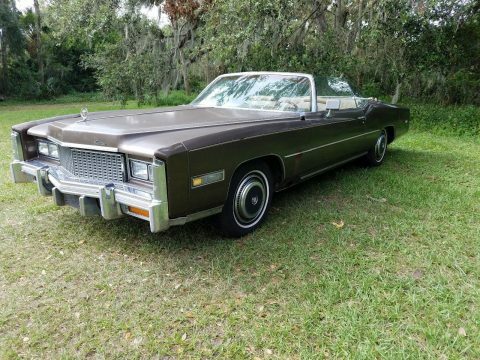 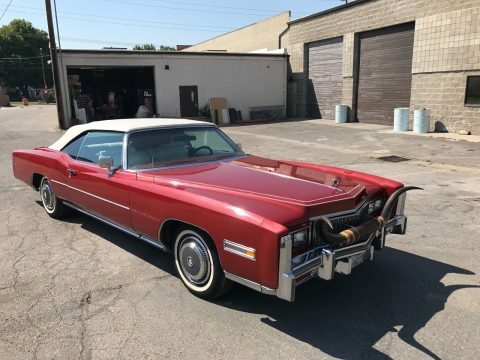 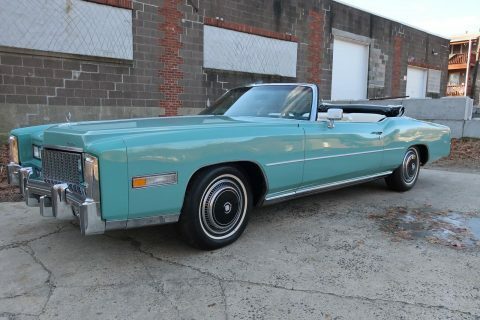 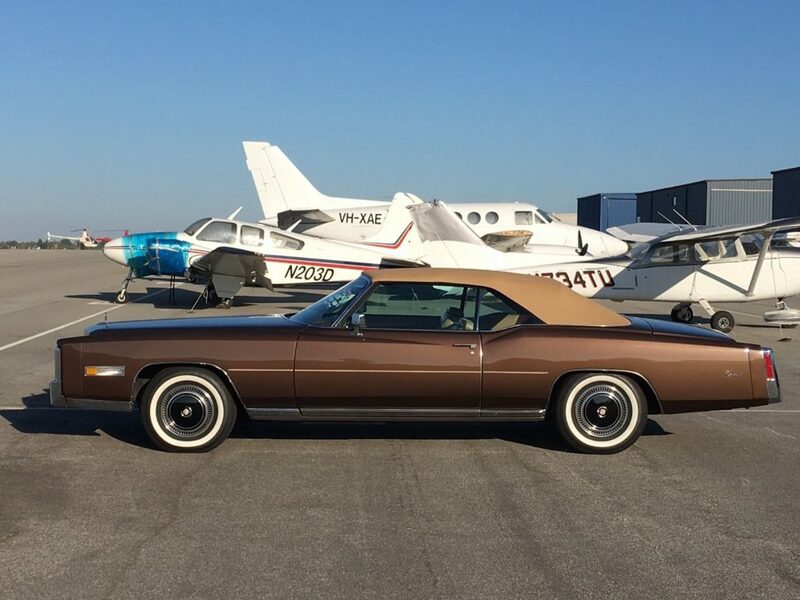 Museum quality 1976 Eldorado convertible in very rare and elegant color combination. 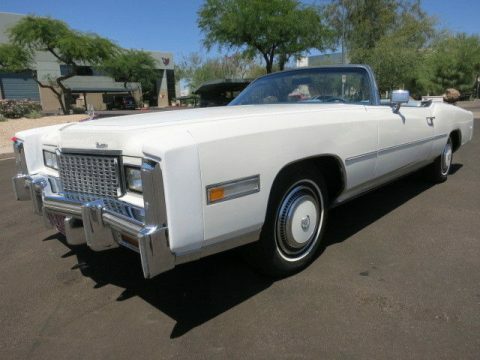 4930 original miles. 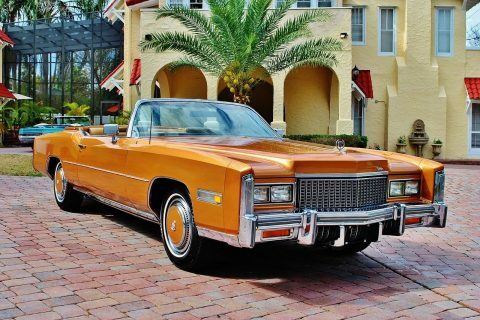 Always collector owned and stored inside. 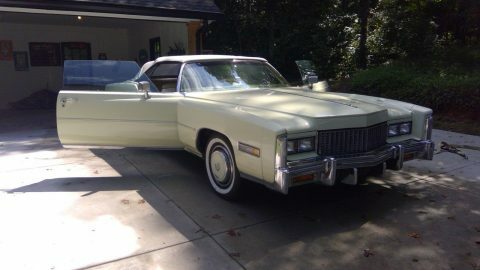 Original paint was excellent but did not meet my standards. 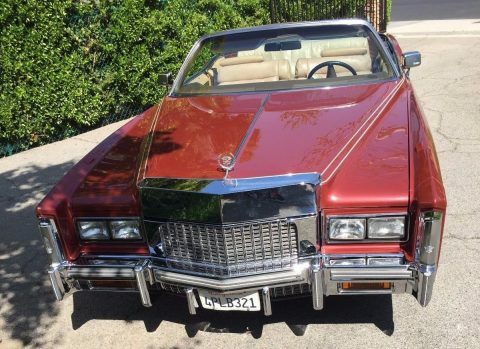 I spent $13,000 on an outstanding repaint. 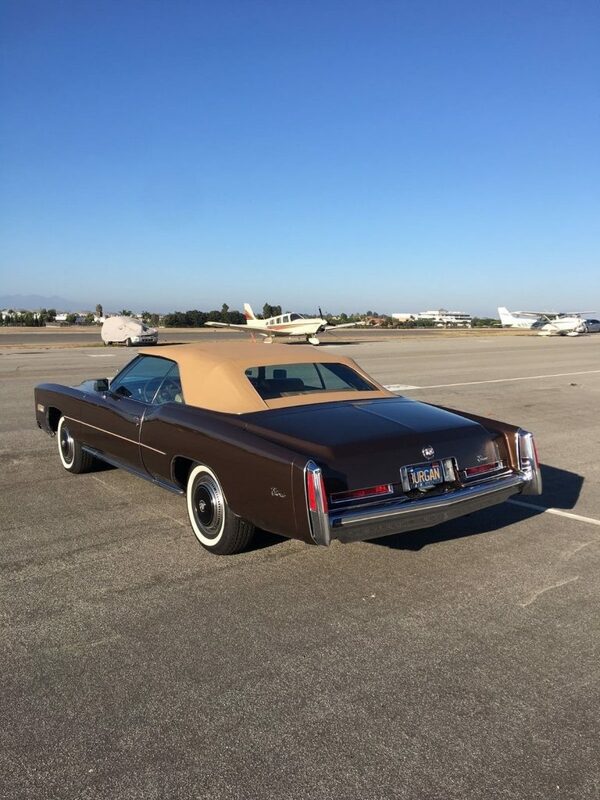 Inside of Trunk and door jambs times are all original paint. 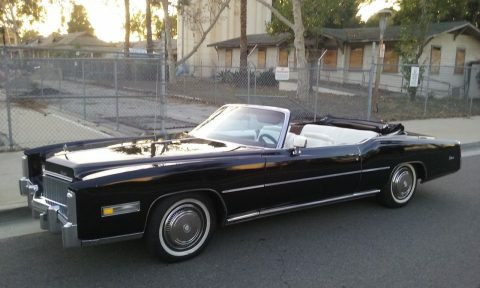 Car drives and runs as new. 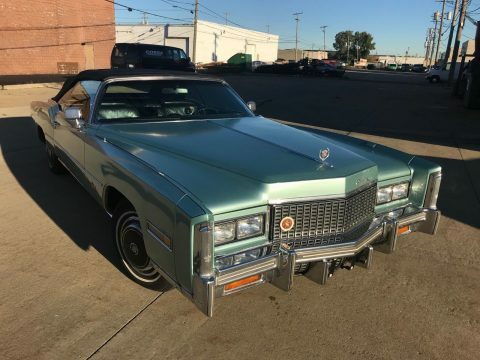 Ice cold air-conditioning. 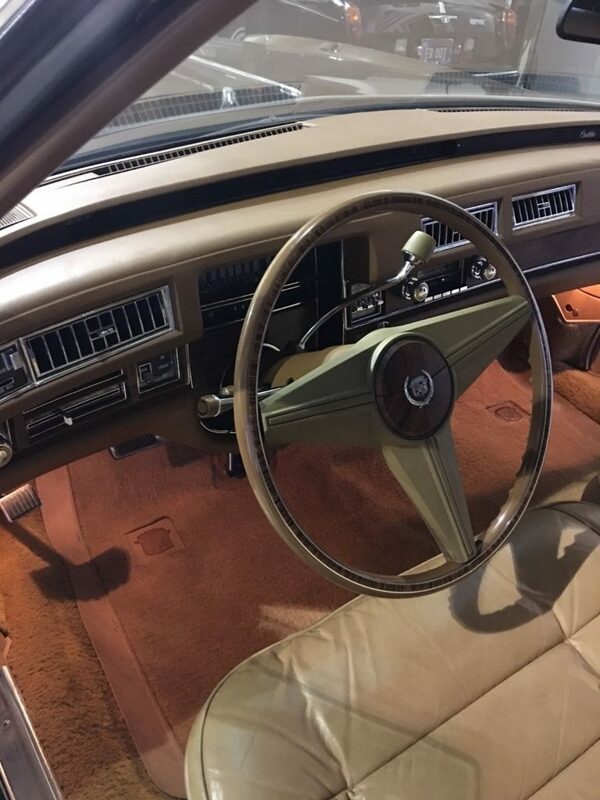 Interior, top, chrome as new. 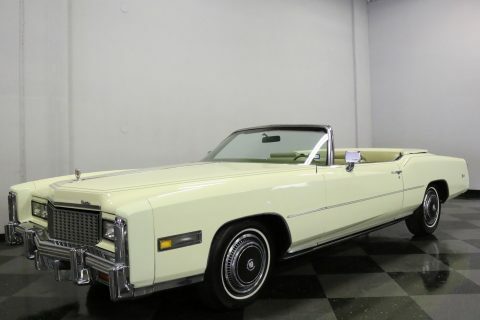 No fading or discoloration anywhere.